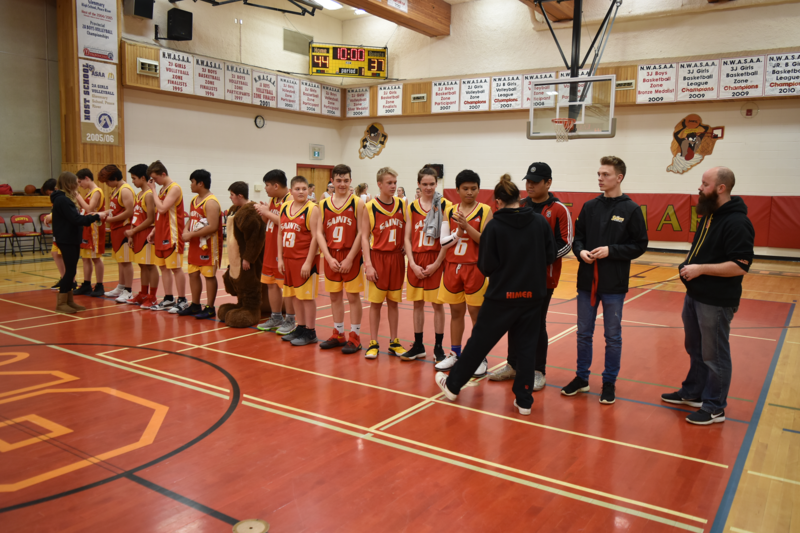 Glenmary Catholic School, Peace River High School and T.A. 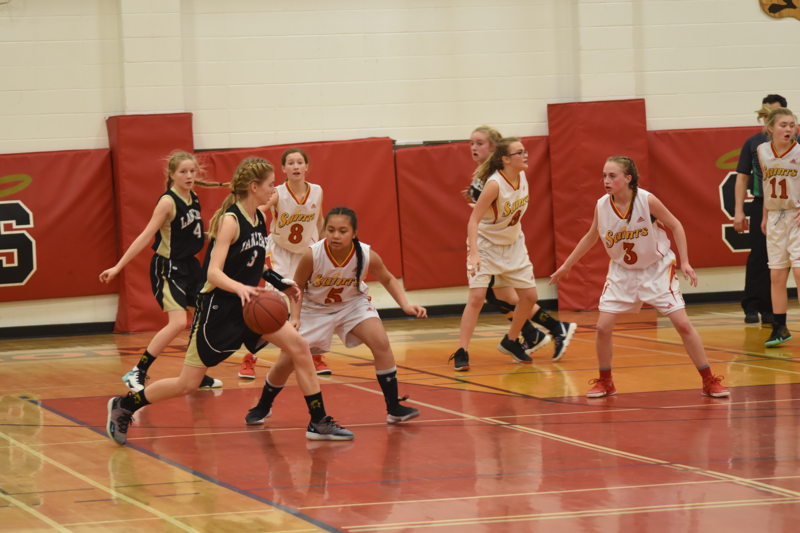 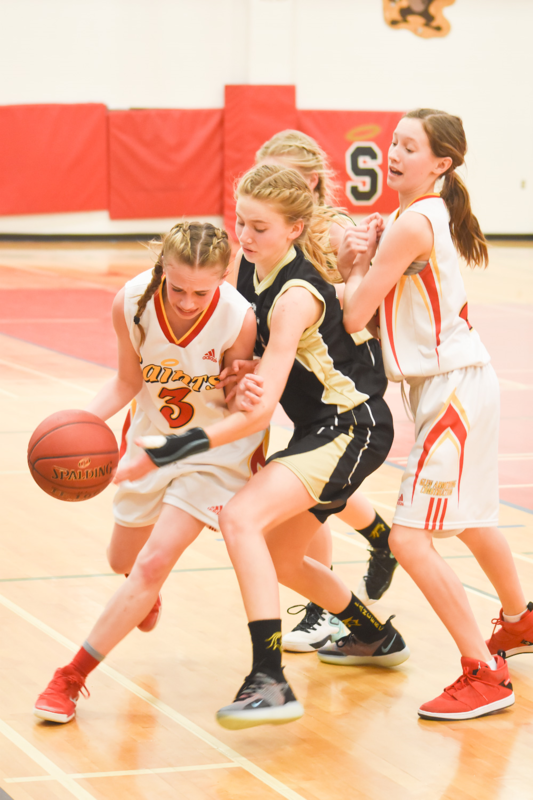 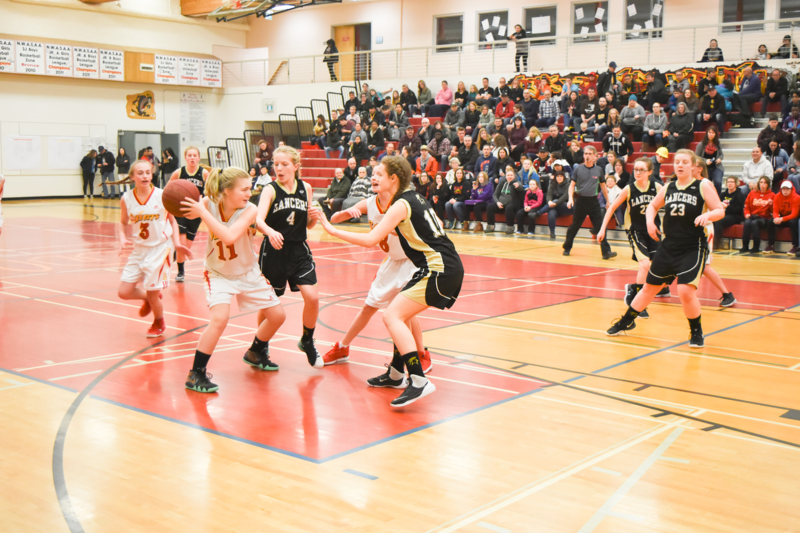 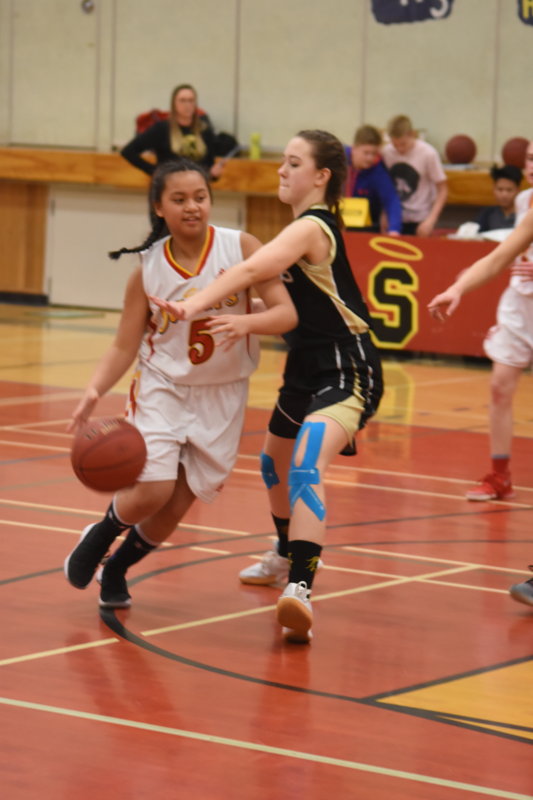 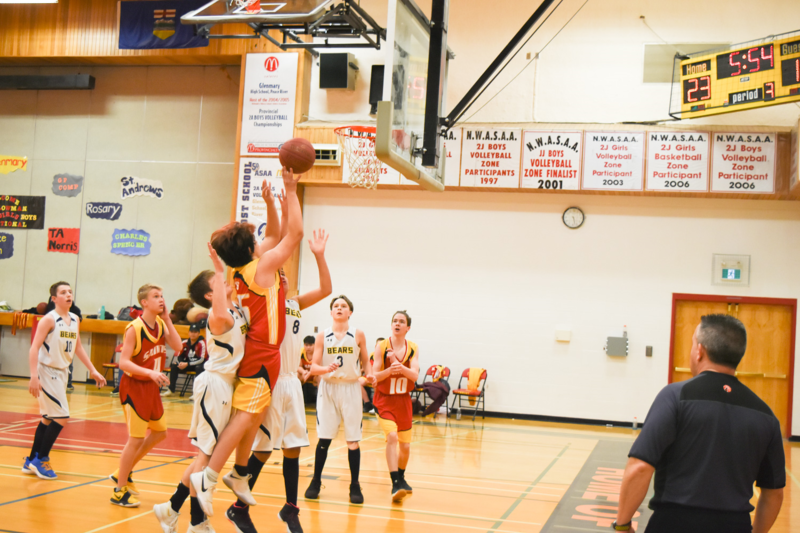 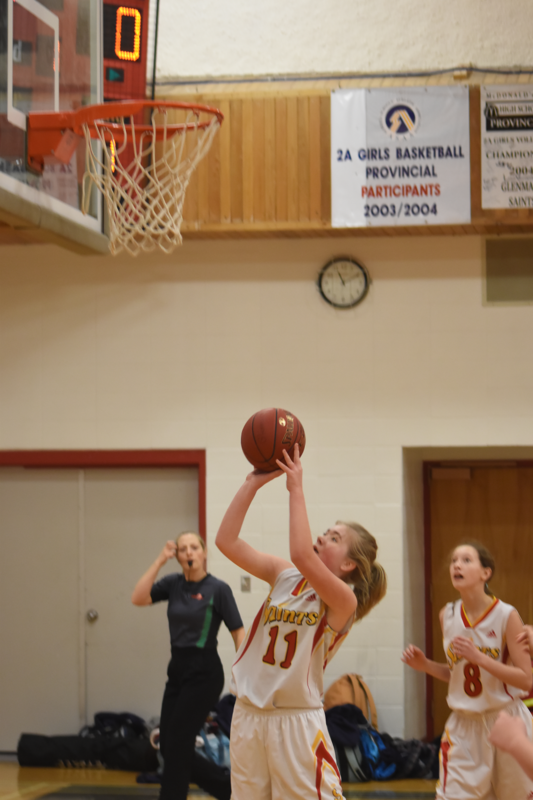 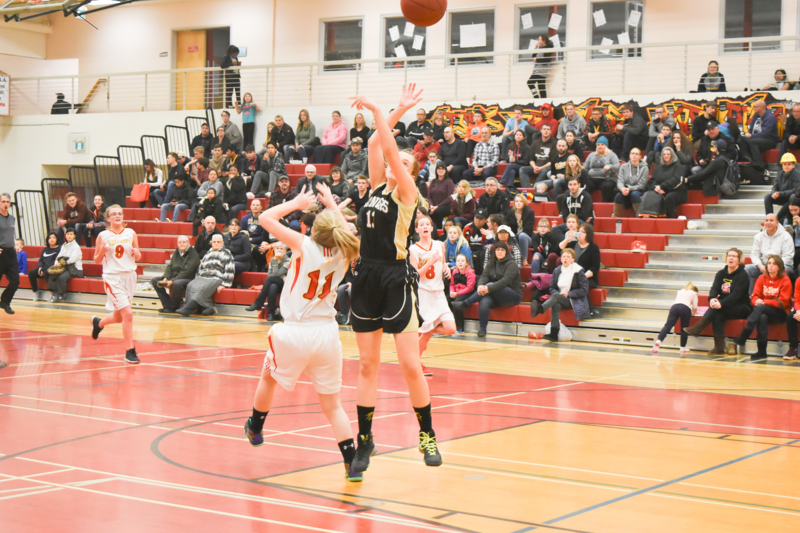 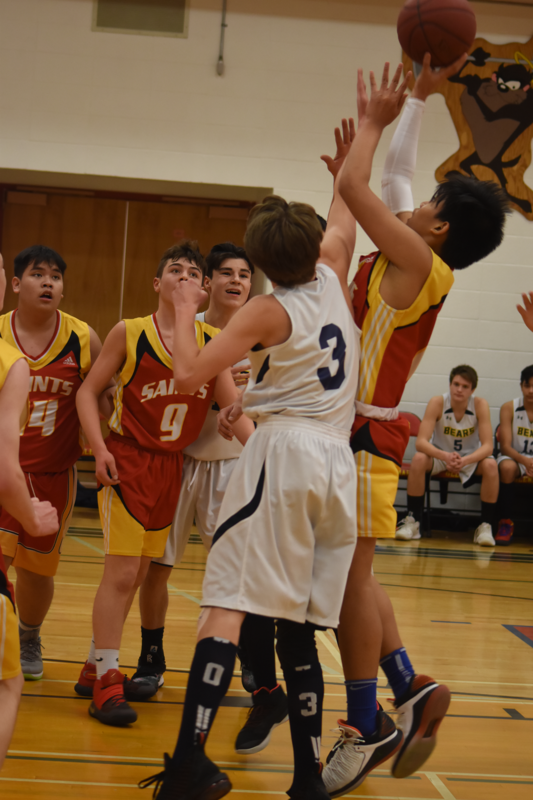 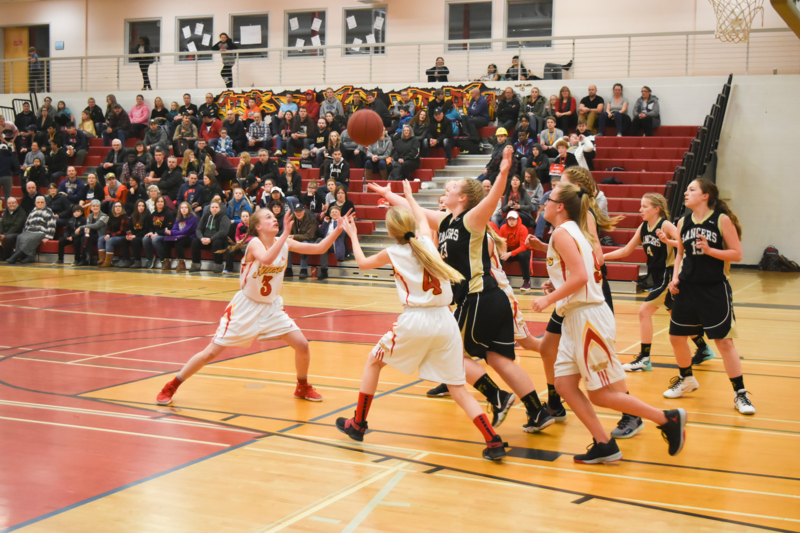 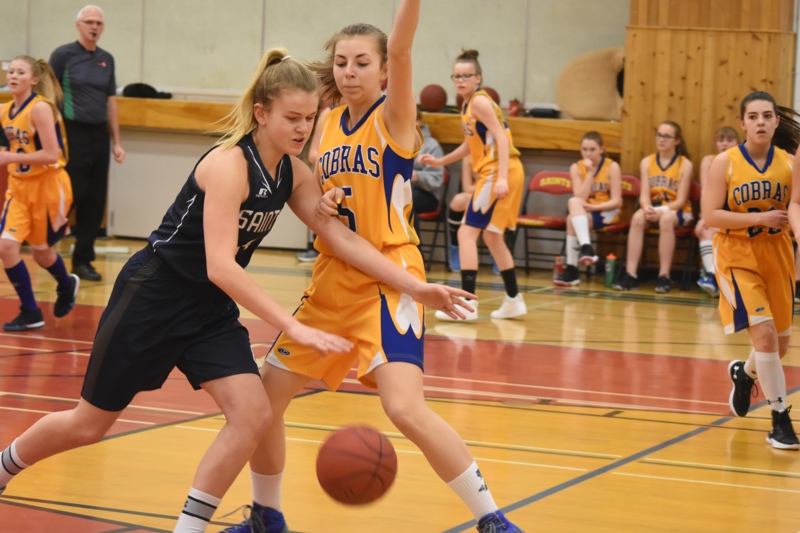 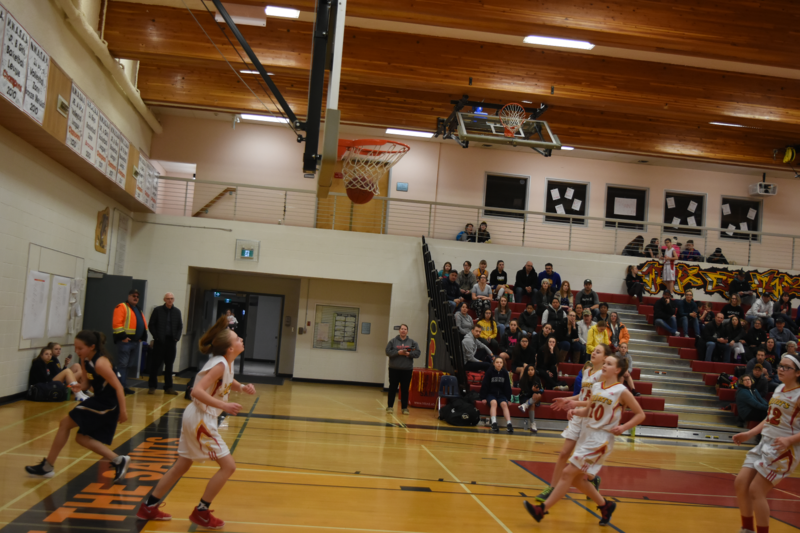 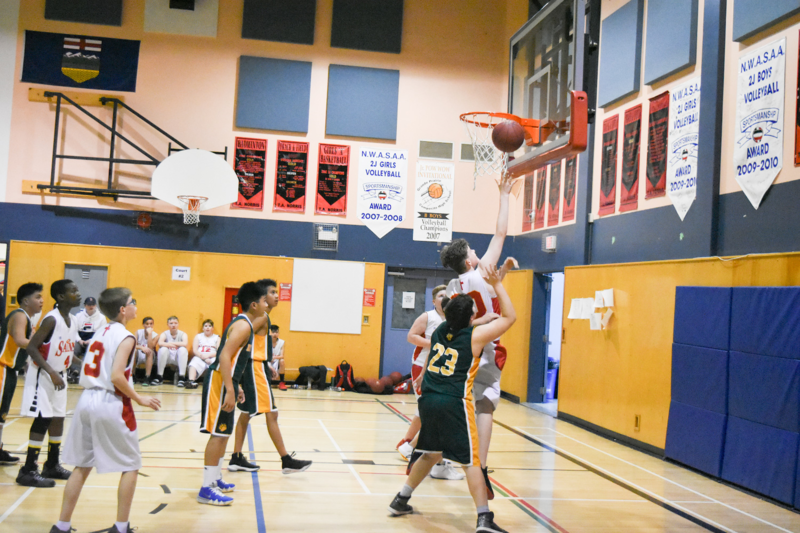 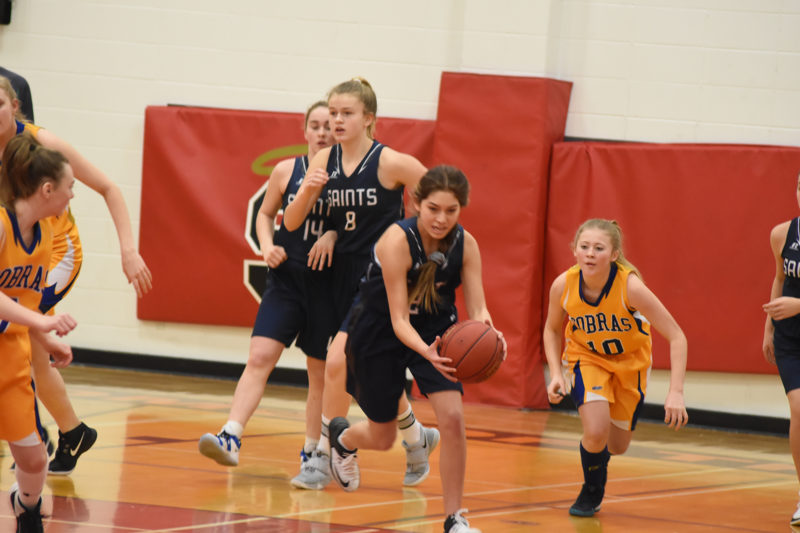 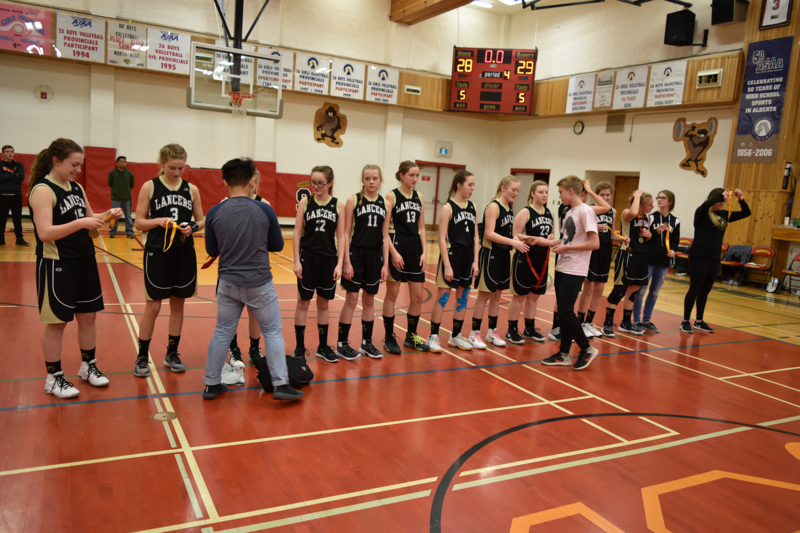 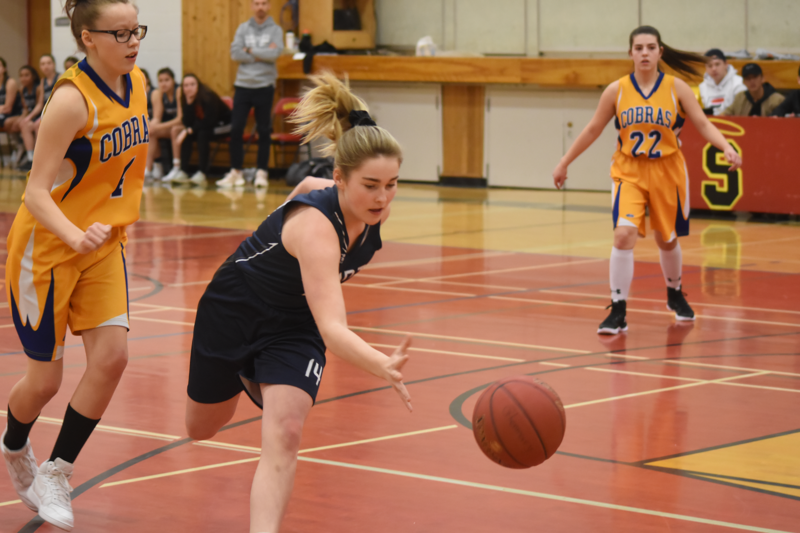 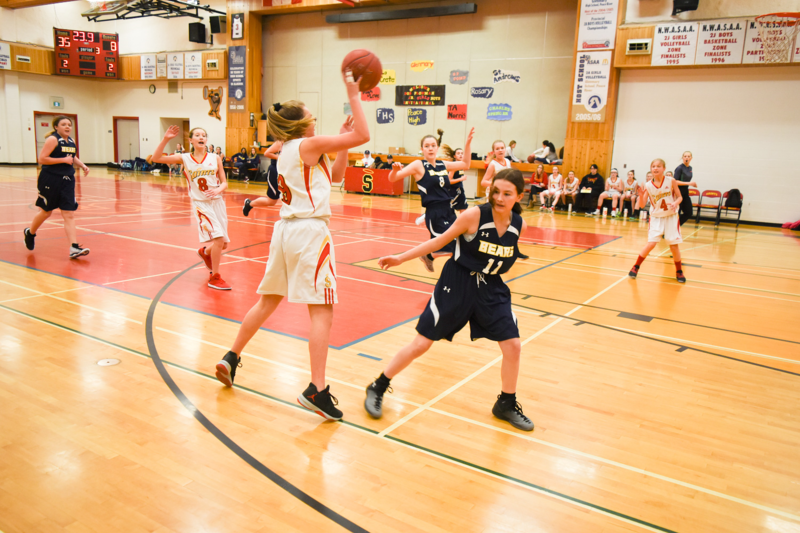 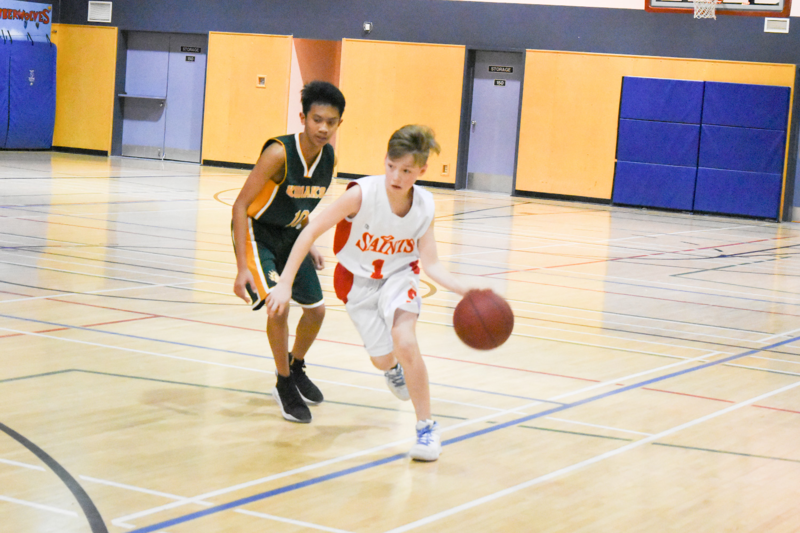 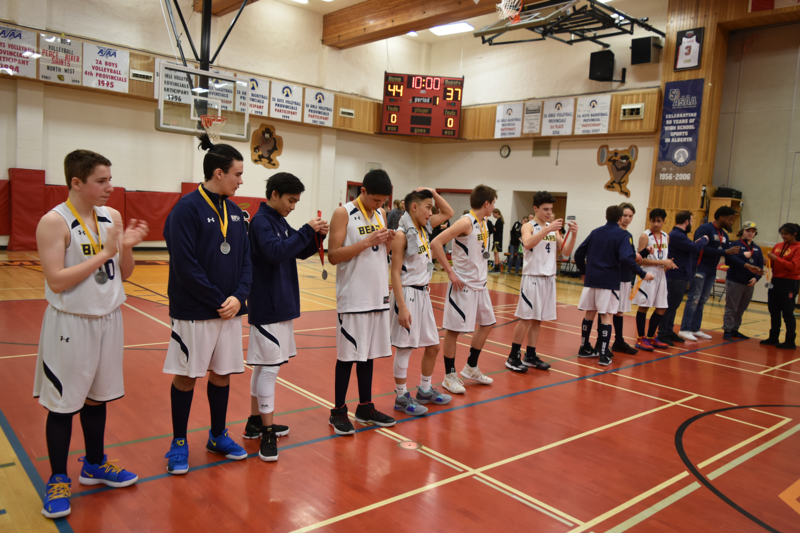 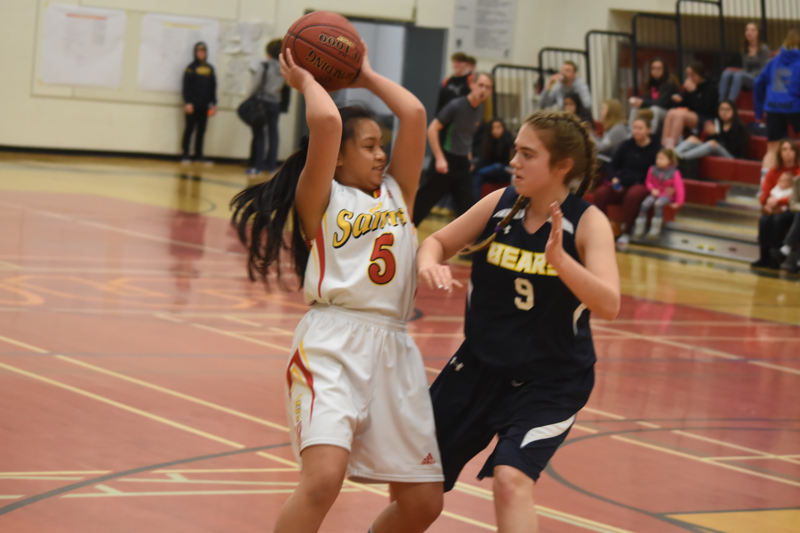 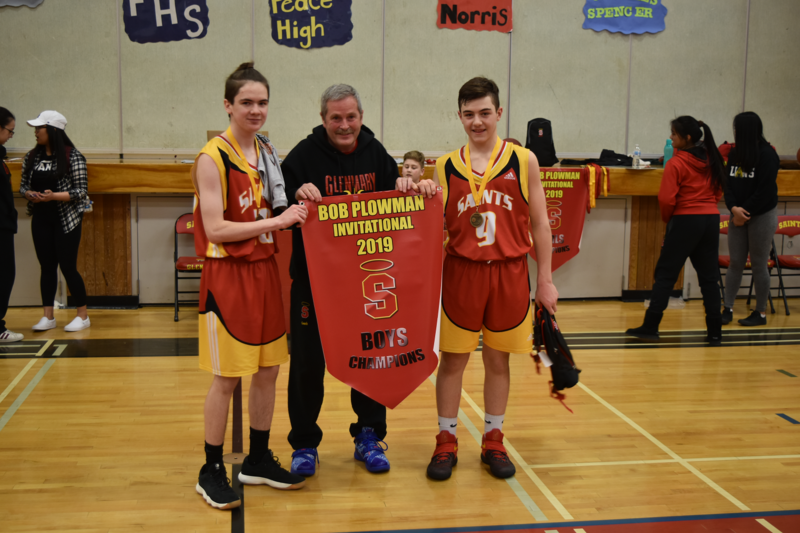 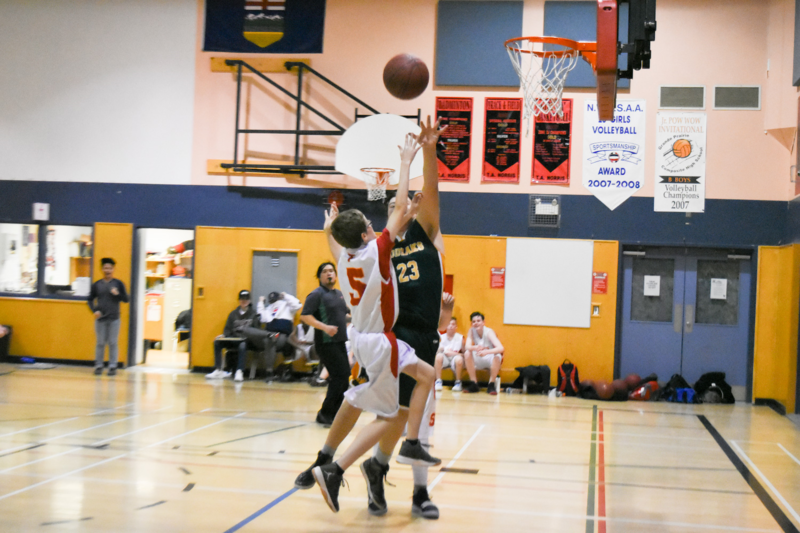 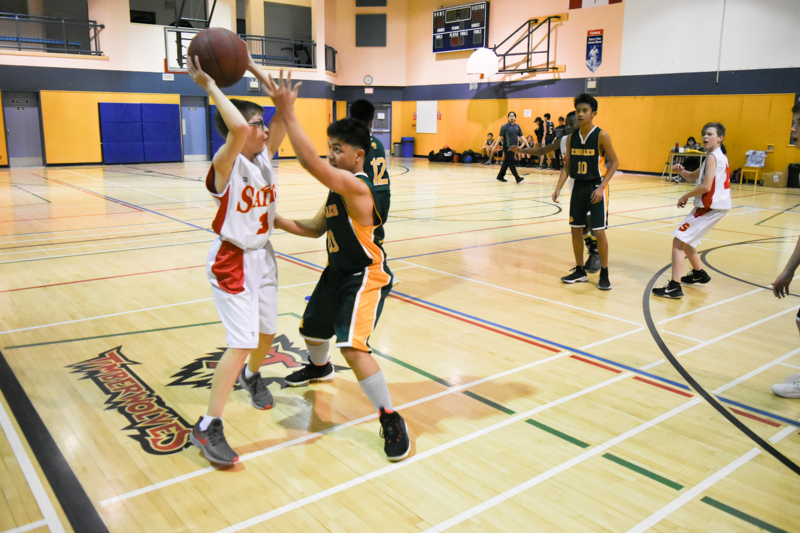 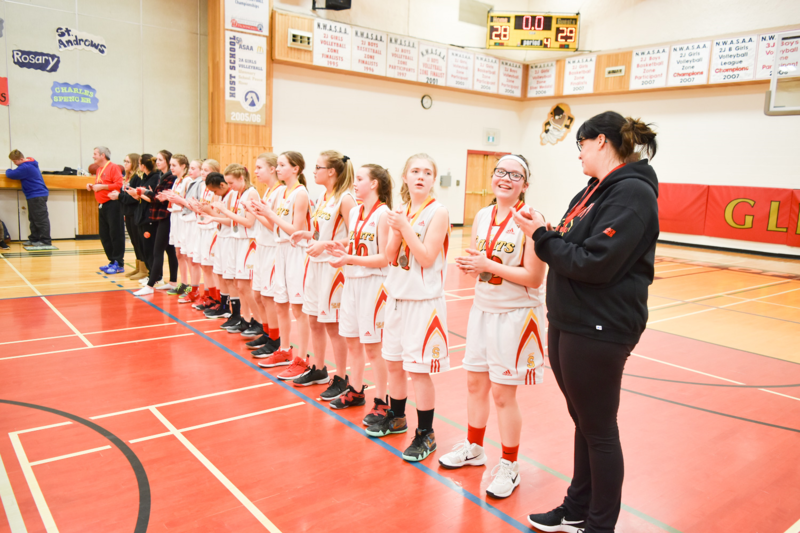 Norris Middle School in Peace River were busy on January 18 and 19, as their gyms became the scene of a junior basketball tournament. 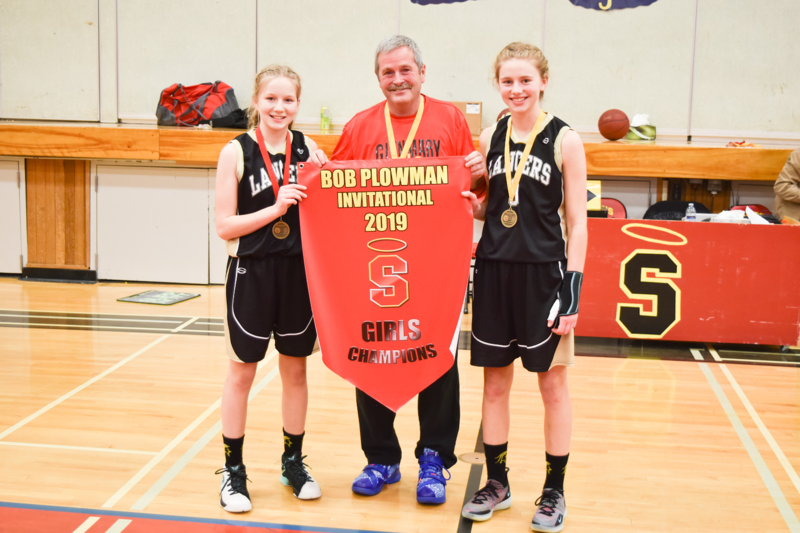 Glenmary hosted the Bob Plowman Invitational and junior boys and girls teams came from around the region to compete. 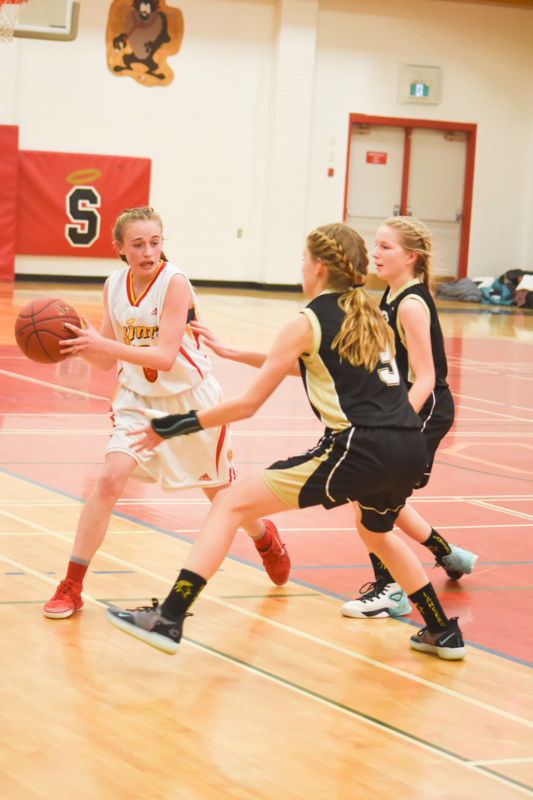 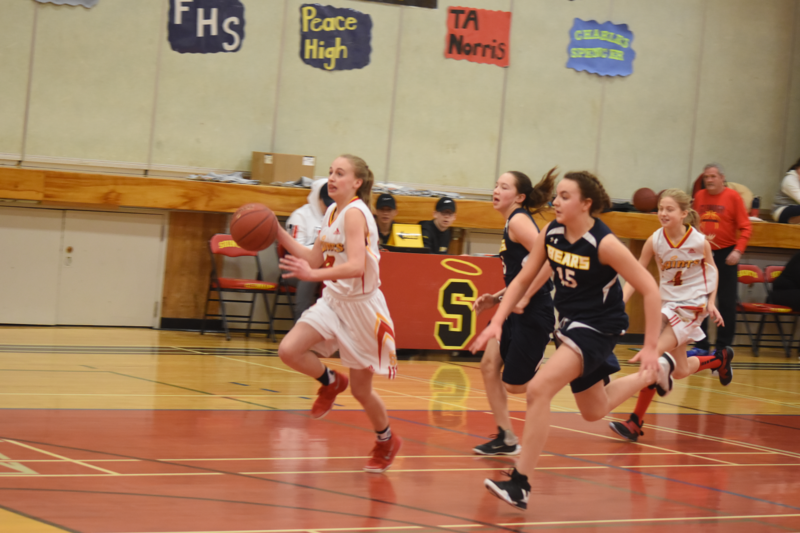 The consolation and championship games were played on January 19. 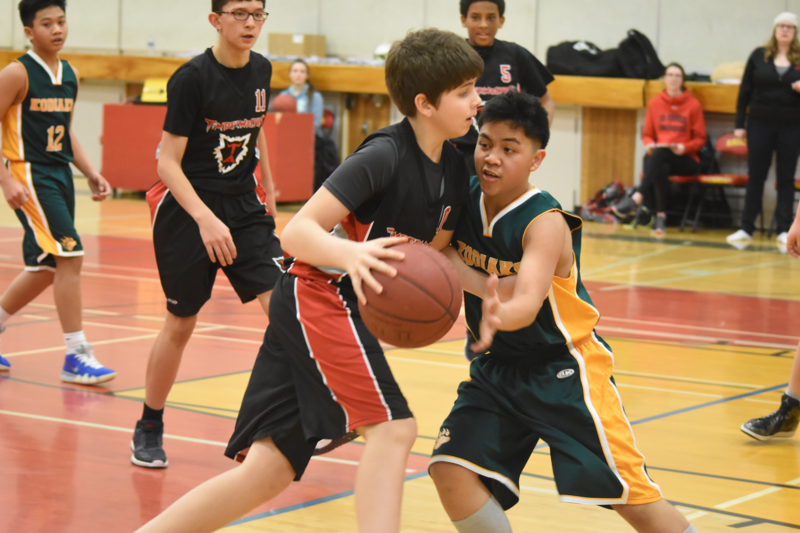 Here are some of the results of that tournament. 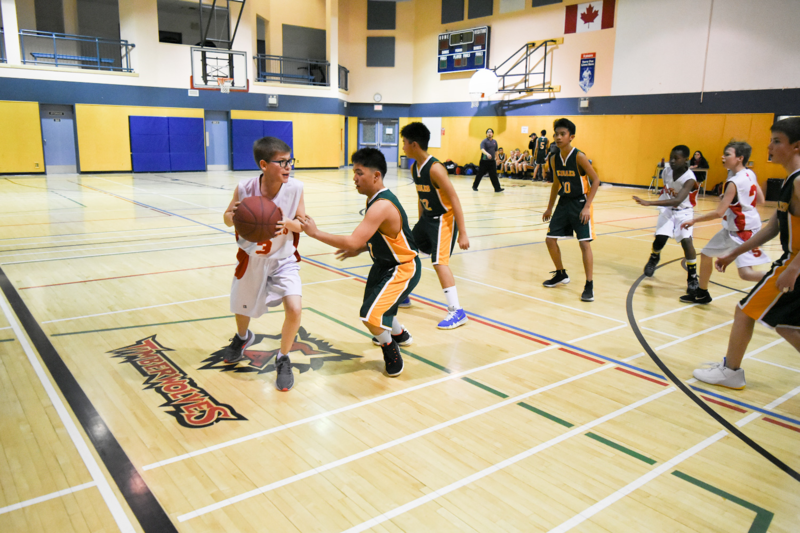 Below are a series of action shots and videos of the tournament. 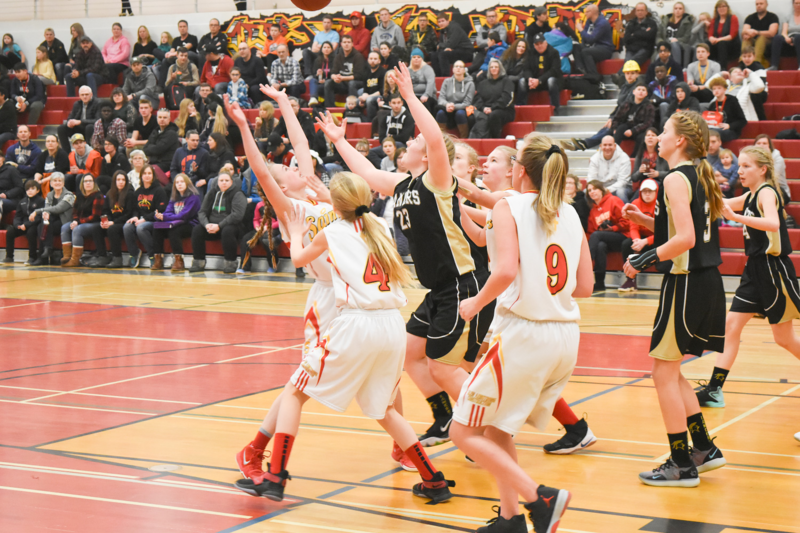 Look for a story about the tournament in the January 30 edition of the Smoky River Express.